Lead singer, songwriter, guitarist, producer and formidable figure Sharon Middendorf stands at the helm of all that is Motorbaby. She is the kind of strong and powerful woman whose brainpower makes you a little uneasy in your own skin. Her mental presence is matched only by her talent to produce melodic guitar-oriented tales, some by which to freak out, some by which to sip tea. 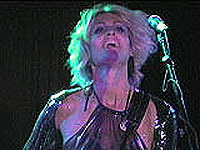 Sharon's magnetic personality and powerful performances are what drive the band and have earned Motorbaby their reputation as a superior act, both live and recorded. Motorbaby is a band unlike any other because they throttle above and beyond the concept of a band. Since forming in 1994 Motorbaby have, in addition to a musical group, developed into a record company and a music publishing company called Ten Wings Music, as well as a web site motorbaby.com with music and merchandise sales. 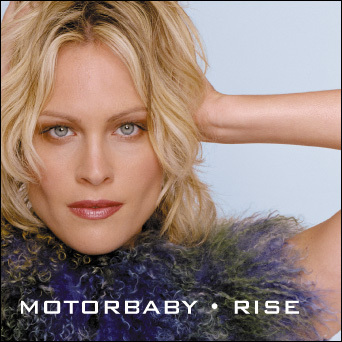 The new Motorbaby CD, Rise, exemplifies the dynamic qualities that make Motorbaby unique. A stellar and long-awaited follow-up to Motorbaby's debut LP, Rise moves high and low from the soft and silvery title track to the churning "Submerged" and the spirited "So Surprised." Melding together as an emotional rollercoaster which swings the depths of despair and self-empowered highs, Rise accents Sharon's textural vocals, distorted six-strings and songwriting growth. Guest producers and song-writers include producers Tony Visconti (David Bowie, T. Rex) and Godfrey Diamond (Lou Reed, Aerosmith), Eve Nelson (Sandra Bernhart, Heather Nova)as well as musician Kathy Valentine (The Go-Go's.) Rise was five years in the making and proves that great music can be found where there is hard work, persistence and passion. Rise is a remarkable addition to the Motorbaby chronicle, which never ceases to impress and surprise. It all began in 1995 with a signing to Rawkus Records. 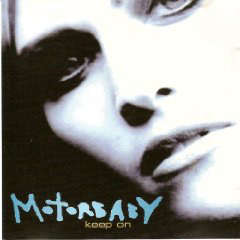 Along with drummer Lez Warner (The Cult) and bassist/producer Ron Mancuso (Beggars and Thieves), Motorbaby amassed a storehouse of powerful tunes, and released them on a CD entitled Motorbaby. The album, produced by Middendorf and Mancuso, was released in 1998 on Mercury Records. Lead single "Keep On " was extremely well received at radio - quite an accomplishment for such a young group and their debut CD. With the release of Motorbaby, Cover Magazine featured Middendorf on their cover, resulting in that issue becoming their best seller to date. Sharon's humble beginnings include pulling herself out of a less than hospitable home environment, and fighting her way out of Cleveland to make it as a musician in NYC. While enjoying a successful venture into modeling, Sharon never stopped her wholehearted pursuit of a career in music, keeping sight of the passion that drove her out of Ohio and into the madness and mayhem that is Manhattan. Although modeling brought her great success and international travel, music remained her dream. Sharon got her first big break performing at none other than the world famous Radio City Music Hall at the very first MTV Video Music Awards Ceremony, where she sang and danced with rugged rockers ZZ Top. It was there that she caught the eye of producer Rick Rubin, who cast her as the star of the Beastie Boys' video "She's On It" and Cheap Trick's "Tonight It's You." Sharon then briefly joined forces with psychedelic band the Blacklight Chameleons. While playing with the Blacklight Chameleons Sharon was chosen to grace the cover of High Times magazine before moving on to strike out on her own in 1992. That year found Sharon putting together her own band, Ten Wings, and releasing Wishing Well on Cargo Records; the CD garnered rave reviews, and heavy college radio airplay. Aside from live shows and recorded releases, Sharon keeps herself busy by getting involvedwith everything from the Internet to the big screen. Sharon began taking advantage of the World Wide Web long before other groups had their own URLs. The Motorbaby.com Web site went up in 1995, and has since developed and morphed at the same speed as the Internet, becoming a base for all that is Motorbaby. Sharon has also taken her performance abilities to the screen with an acting debut in the culty-chic production of Troma Entertainment's Terror Firmer. In addition to Sharon's acting skills, the film includes three tracks from the Mercury Records Motorbaby album and two from Ten Wings Music. A second venture into the soundtrack realm is with the film Spin the Bottle that features three Motorbaby songs on the soundtrack. Furthermore, the internationally successful TV series Baywatch licensed the song "Lose Your Mind" in an episode that first aired last summer. Other licenses include the hit shows Jack'n'Jill and Dawson's Creek. Make sure to keep checking in at the ever-evolving motorbaby.com for exciting updates, fabulous concerts, and more great videos. This is only the beginning. 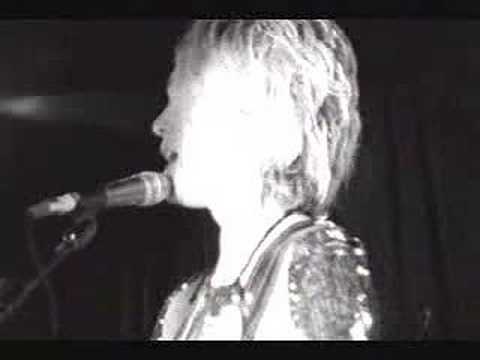 "Silent Night" starts off with a soft vocal with moody guitars and then Motorbaby takes this track to a whole other level of screaming rock'n'roll, ala Joan Jett meets Madonna in this amazing rocking Christmas tune. IMP Congratulations! Your song 'You Can't Download Me ' is now #7 on the Kayak Big 25! Motorbaby Thanks Kayak Big 25!!!! IMP Your song 'You Can't Download Me ' has just been added to Indie sound of America and beyond station! IMP Your song 'Keep On' has just been added to The Sieve station! IMP Your song 'So Surprised' has just been added to Groovy and 60's Style station! IMP Your song 'Lose Your Mind ' has just been added to Groovy and 60's Style station! IMP Congratulations! Your song 'You Can't Download Me ' is now #1 on the Kayak Big 25! IMP Your song 'Keep On' has just been added to Nathan's Picks station! IMP Your song 'You Can't Download Me ' has just been added to DARKENESS station! IMP Your song 'Keep On' has just been added to FtB Favorites station! IMP Your song 'Keep On' has just been added to Sandman's Songbirds station! IMP Your song 'You Can't Download Me ' has just been added to Go Ask Alex station! IMP Your song 'You Can't Download Me ' has just been added to Now Hear This station! IMP Your song 'Keep On' has just been added to Super Eclectic station! 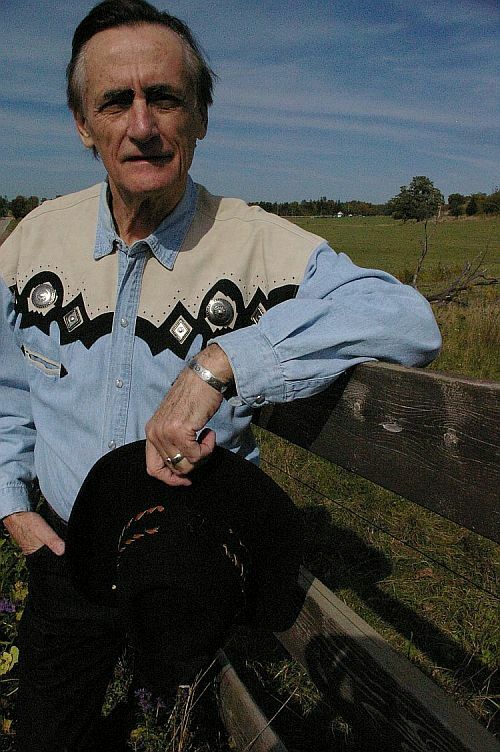 IMP Your song 'Keep On' has just been added to IMPs Premier Singer-Songwriters station! IMP Your song 'You Can't Download Me ' has just been added to Songs - to listen to station! IMP Your song 'Lose Your Mind ' has just been added to Songs - to listen to 2 station! IMP Your song 'Keep On' has just been added to The IMP Radio station! 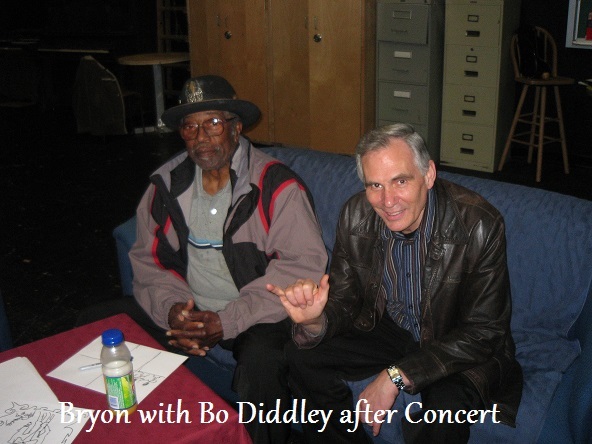 IMP Your song 'Keep On' has just been added to Gotcha by the BLUES station! IMP Your song 'Keep On' has just been added to PoPRoX station! IMP Congratulations! Your song 'Lose Your Mind ' is now #6 on the Kayak Big 25! IMP Congratulations! Your song 'You Can't Download Me ' is now #19 on the Kayak Big 25! IMP Congratulations! Your song 'Lose Your Mind ' is now #2 on the Kayak Big 25! IMP Your song 'Keep On' has just been added to Discoveries station! IMP Congratulations! Your song 'Lose Your Mind ' is now #1 on the Kayak Big 25! IMP Congratulations! Your song 'Lose Your Mind ' is now #4 on the Kayak Big 25! IMP Your song 'You Can't Download Me ' has just been added to Kayak Number One Songs! station! IMP Your song 'Lose Your Mind ' has just been added to Kayak Number One Songs! station! IMP Your song 'Keep On' has just been added to MUSIC IS TRUTH station! IMP Your song 'Keep On' has just been added to key station! IMP Your song 'So High' has just been added to Go Ask Alex station! IMP Your song 'So High' has just been added to Alternative Modern Rock station! IMP Congratulations! Your song 'Lose Your Mind ' is now #10 on the Kayak Big 25! IMP Congratulations! Your song 'Keep On' is now #20 on the Kayak Big 25! IMP Your song 'Keep On' has just been added to Desperado Revue station! IMP Your song 'Lose Your Mind ' has just been added to Wish there was something real station! IMP Your song 'Keep On' has just been added to Alternative Songs For Alternative People station! IMP Your song 'Keep On' has just been added to eYe station! IMP Your song 'Silent Night' has just been added to New Songs station! IMP Your song 'Silent Night' has just been added to Christmas Songs station! IMP Congratulations! Your song 'Keep On' is now #12 on the Kayak Big 25! IMP Your song 'Lose Your Mind ' has just been added to eYe station! IMP Your song 'Keep On' has just been added to Golden Kayak Nominees 2017 station! IMP Your song 'Keep On' has just been added to TonyGirl's Favorites station! IMP Congratulations! Your song 'Keep On' is now #8 on the Kayak Big 25! IMP Congratulations! Your song 'Keep On' is now #5 on the Kayak Big 25! IMP Congratulations! Your song 'Keep On' is now #3 on the Kayak Big 25! IMP Congratulations! Your song 'Keep On' is now #15 on the Kayak Big 25! IMP Your song 'Keep On' has just been added to Heavy Rotation station!